Welcome to Hwa Rang Kwan NY! 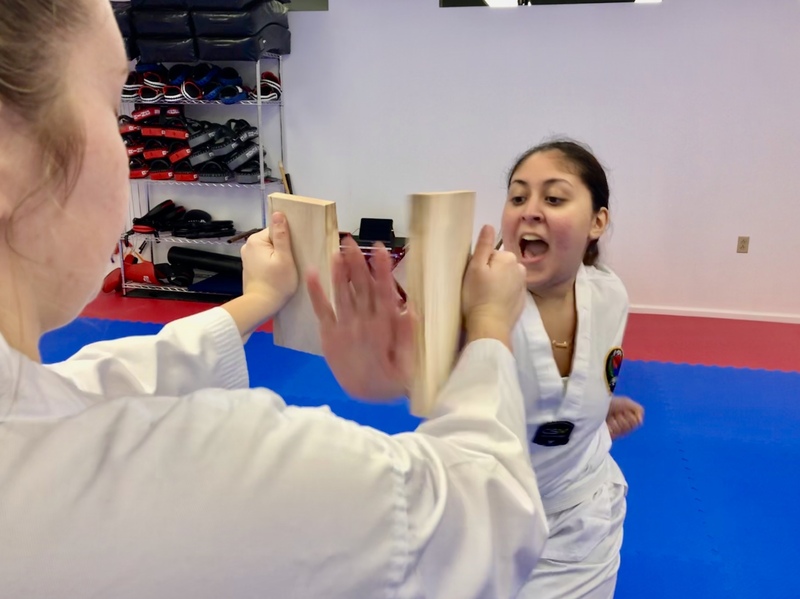 Hwa Rang Kwan New York's Taekwondo program is suitable for children and adults of all ages and levels of physical ability. Every class is open to all belt levels. Our Instructors ensure that each student receives personal attention and that exercises are tailored to the individual's needs and abilities. ​ Contact Us to schedule your first class! "Instructor Micah leads with confidence and compassion. 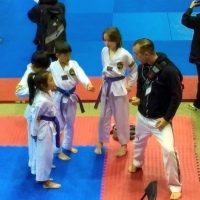 He inspires the best in all of his tae kwon do students. He brings knowledge, heart, and commitment to everything he does. It has been an honor to train under Instructor Micah." 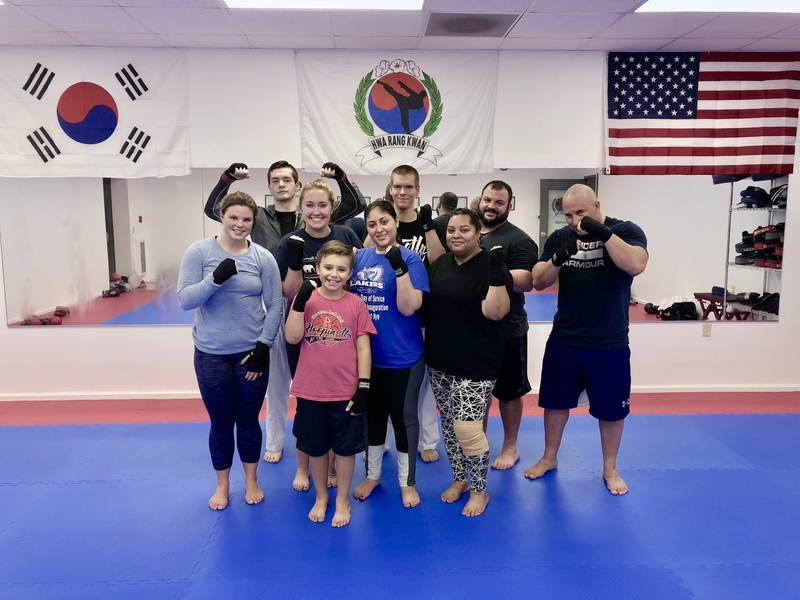 "Instructor Micah is the rare martial arts teacher who is technically proficient and knowledgeable, has both a talent and passion to teach others well, and who combines all of this in a fun and inspiring atmosphere." "My two kids have been training with instructor Micah for 4 years and I can't say enough good things about him. My boys have much more self confidence, discipline, and improved concentration. They love going to class and look forward to it each week. We are going to miss him."